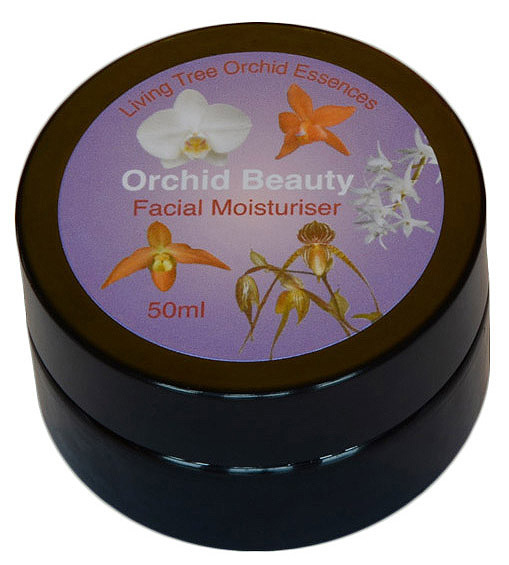 For over a decade now we have been wishing to bring our orchid essences out in a skin cream, but various obstacles kept presenting themselves. 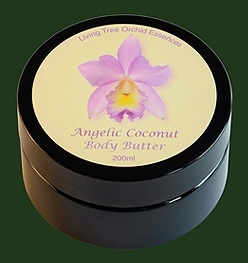 But finally we now have two skin creams which have the Living Tree Orchid Essences added to them. The creams are produced locally on the Isle of Gigha, one mile from our premises. When the batches are produced Don goes along to add the drops of the orchid essence mother tinctures. Neither product contains any Lanolin and are made from wheat-free sources.